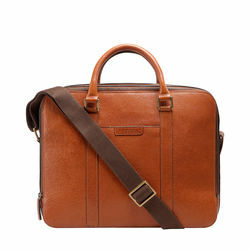 With work being ‘on-the-go’ lately, many of us have to make use of our laptops while in transit. 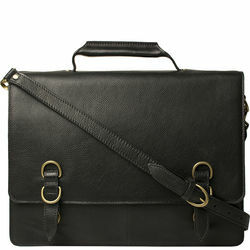 However, this shouldn’t stop us from staying trendy. 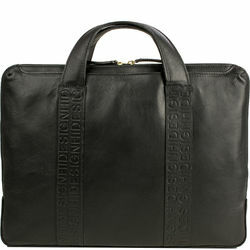 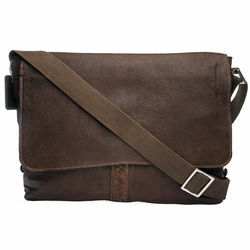 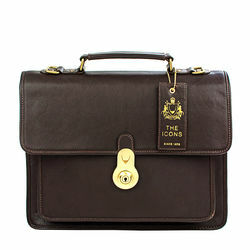 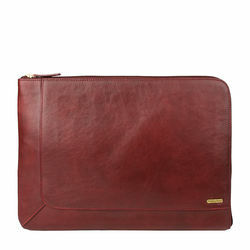 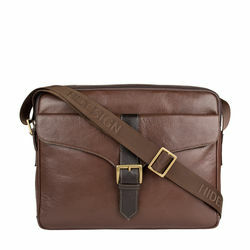 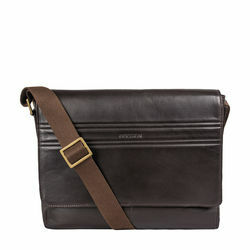 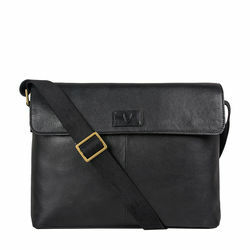 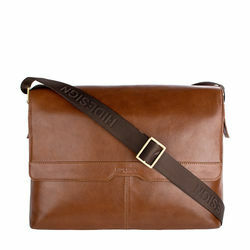 Combining practicality, precision and panache, Hidesign has curated laptop bags and sleeves to suit most outfit styles. 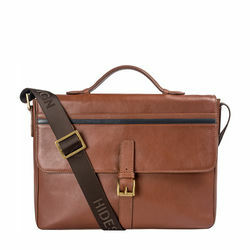 Laptop bags by Hidesign come in a variety of colours. 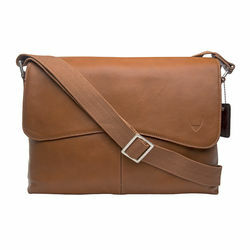 The Simba 02, for example, is one from the Maasai collection, which portrays the adventurous mindset of the African culture. 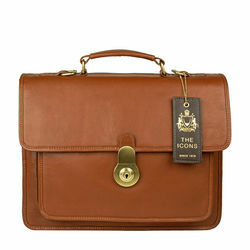 Effortlessly rugged, this tan piece is stylised with a simple leather patch and rivet details. 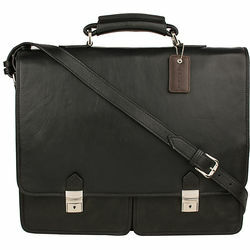 It can comfortably fit a 14" laptop, along with an iPad mini, to let you keep a tab on all your personal devices. 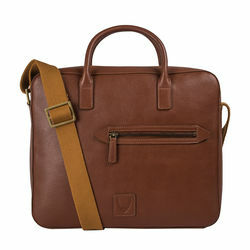 If you're a fan of the tan, and 'Less Is More' is your motto, the Maverick 02 is another option you could choose. 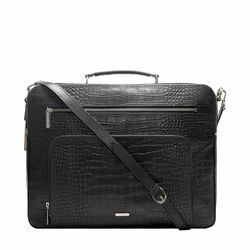 Being the perfect companion for a professional day, this double- gusset briefcase has a quilted compartment to fit a 13" laptop. 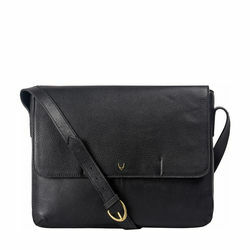 It also has a zip pocket and a back panel, among other pockets, to provide you with additional space for your tablet or iPad. 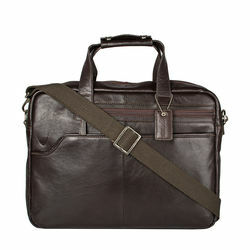 Most probably being the slimmest laptop bag you've seen, the Jarawa 01 means business, and looks it too. 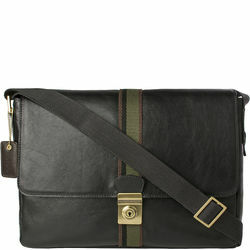 With German water resistant canvas and a classic, retractable E.I. 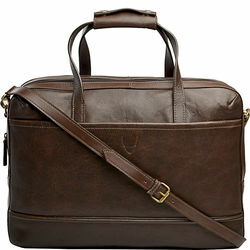 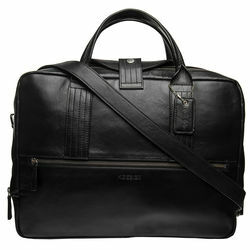 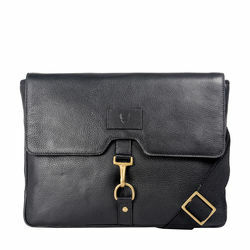 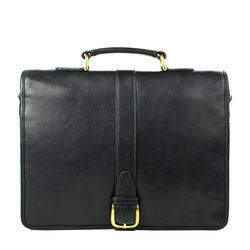 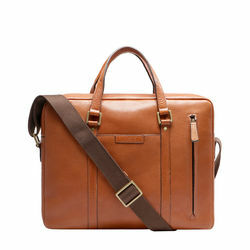 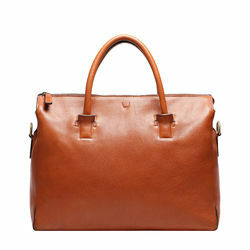 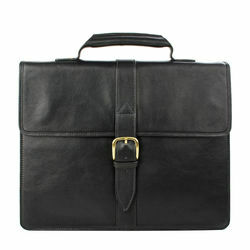 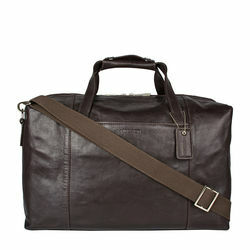 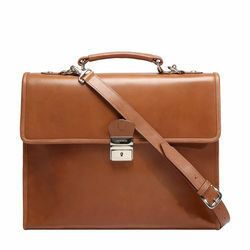 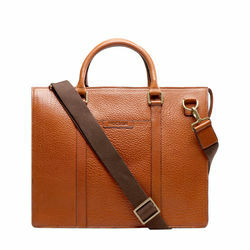 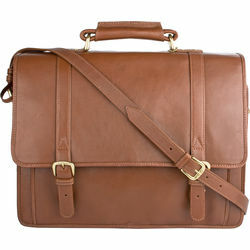 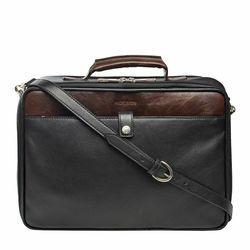 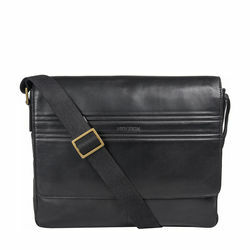 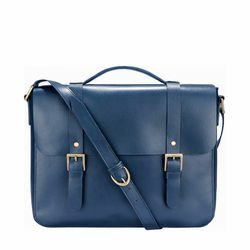 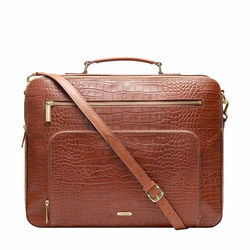 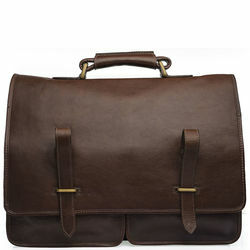 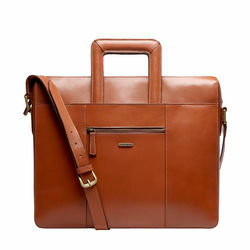 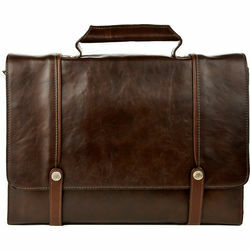 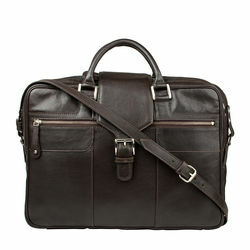 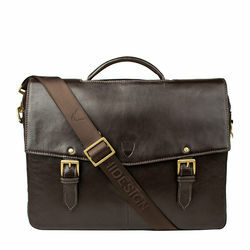 leather handle, this laptop bag has enough space to organise all your essentials, along with a 13" laptop. 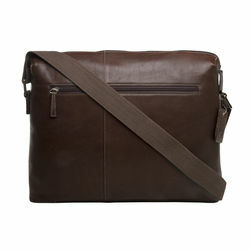 Carry all your tech in one sleek leather bag with just enough detailing to keep it stylish, but subtle. 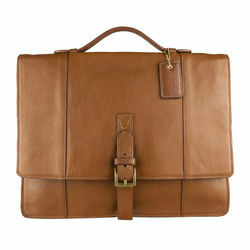 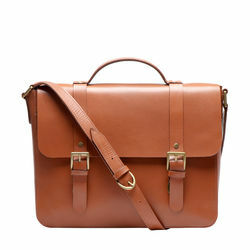 But, you can also go classic with the Flint, a backpack that has been crafted with the finest full grain leather. 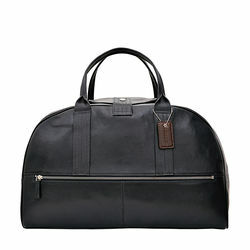 It has one main zippered compartment, a front-flap compartment and padded shoulder straps to let you stay comfy while on the go. 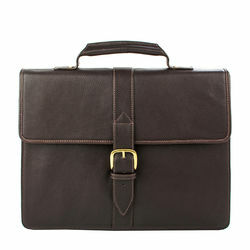 Get all that you need and more on Hidesign.com!